Make a Gift. 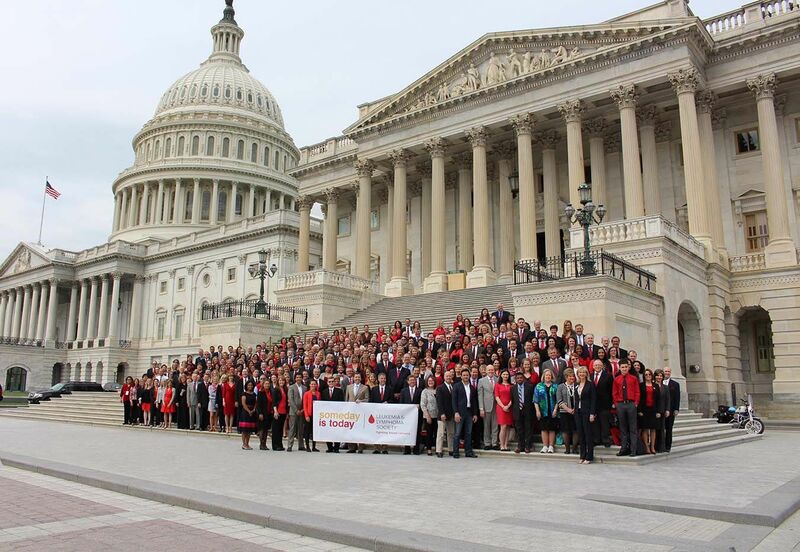 Support life-saving cancer research and patient programs by making a gift to LLS at www.lls.org/donate, or at 703-399-2900. Be relentless and make a donation to help us make someday, today.